We provide an end-to-end service that enables companies and brands to communicate to New Zealand with the right messaging and translation, through the most effective channels to reach all New Zealanders including the Asian community. Cultural Bridge will be delivered through the combined strength of Chen Palmer and NZME. 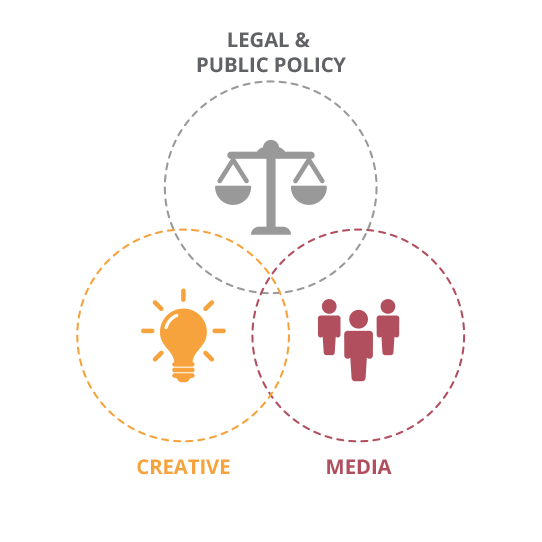 Public policy experts, and are recognised as trusted and capable partners. Asian understanding and legal expertise to ensure the content is right. Partnered with leading Asian media businesses, NZME has the ability to connect to all New Zealanders.